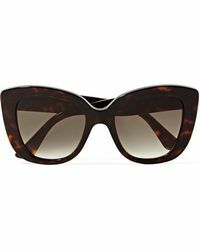 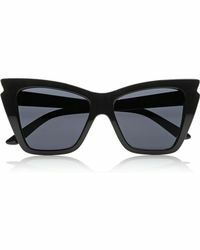 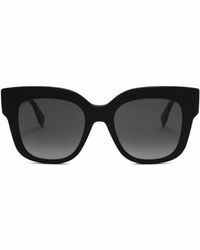 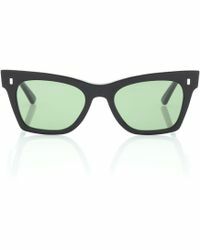 If you like your looks to come with a retro edge, you need a pair of cat-eye sunglasses in your collection. 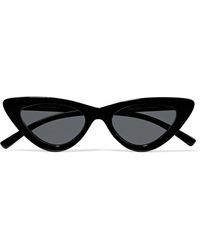 Classic and feminine at once, a pair of feline frames will transform any outfit with minimum effort – plus, they suit almost any face shape. 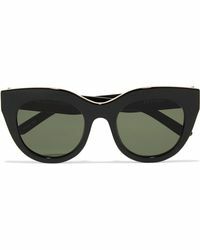 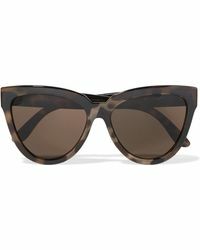 Try the tortoiseshell designs by Tom Ford or Linda Farrow for a timeless finish, or keep it playful with baby-pink frames by Céline and Ganni. 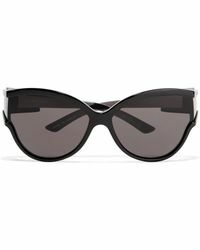 If you want to make a statement, Miu Miu’s heart-shaped versions and Saint Laurent’s glittery shades will do the trick.